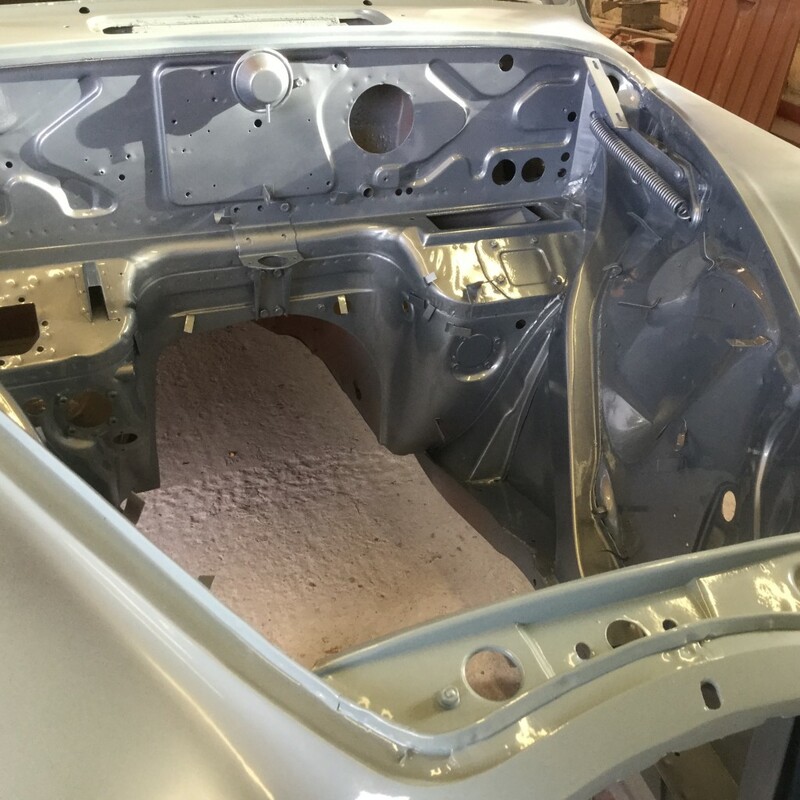 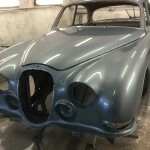 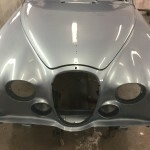 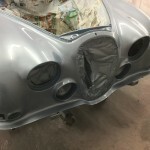 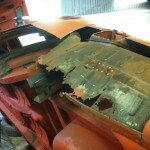 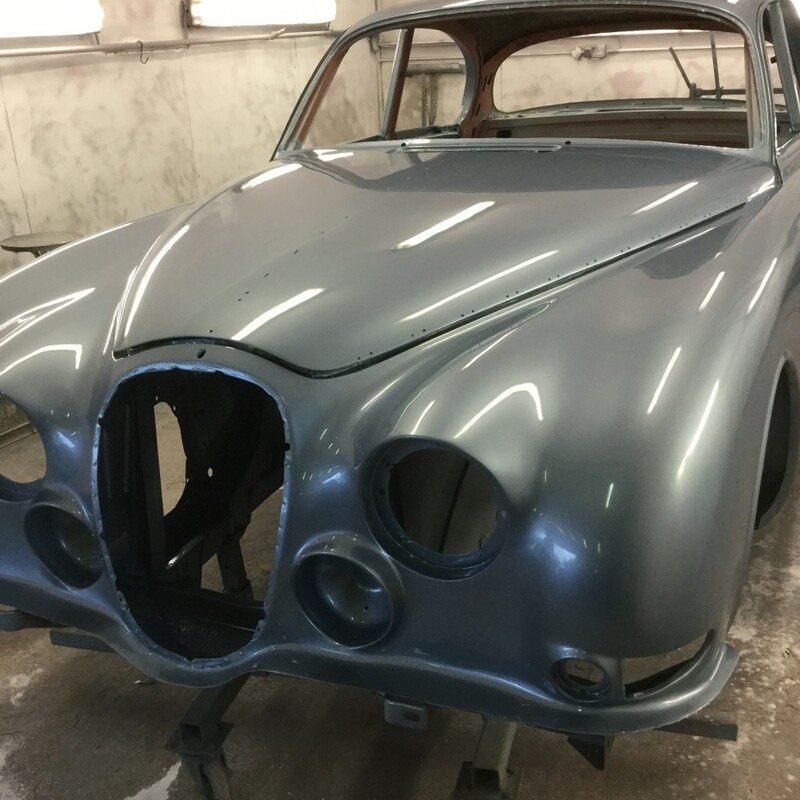 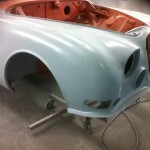 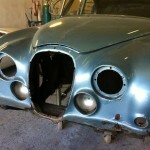 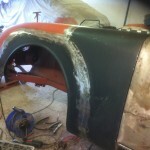 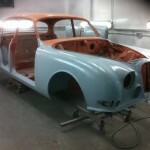 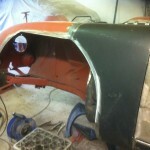 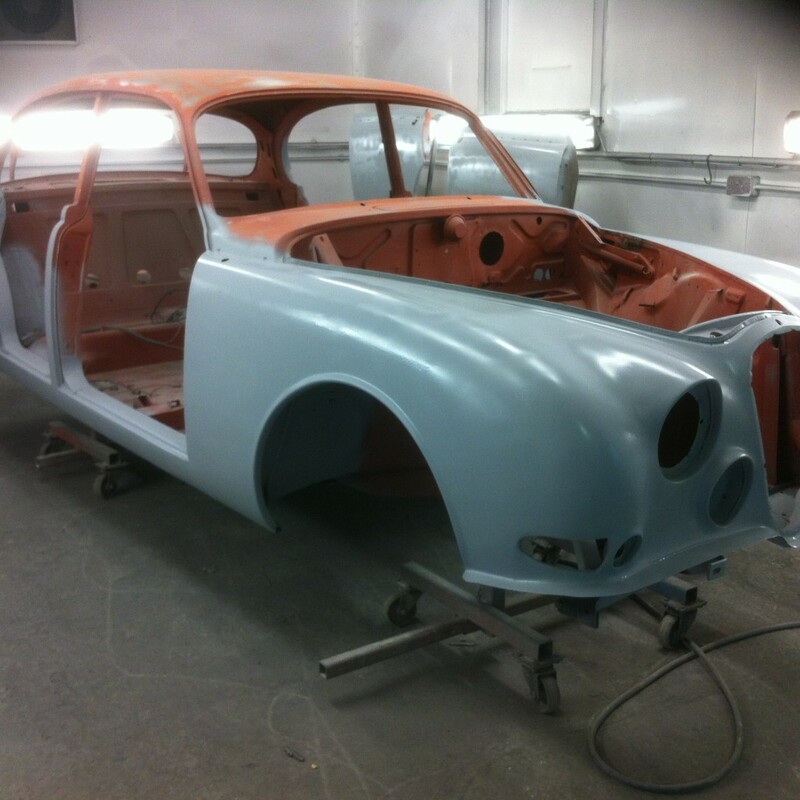 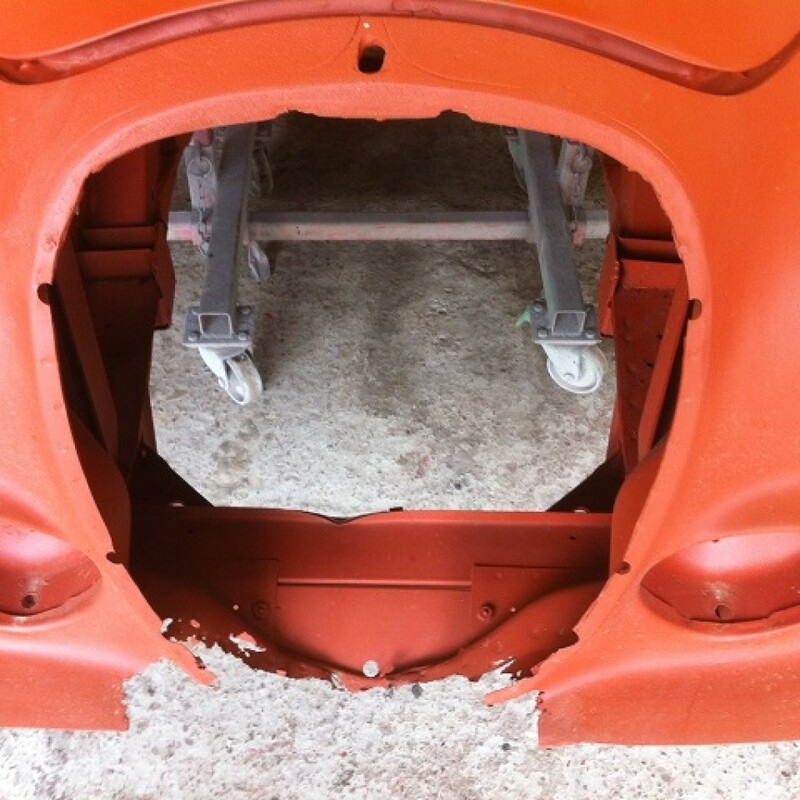 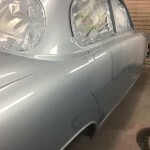 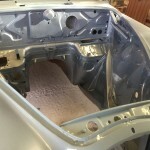 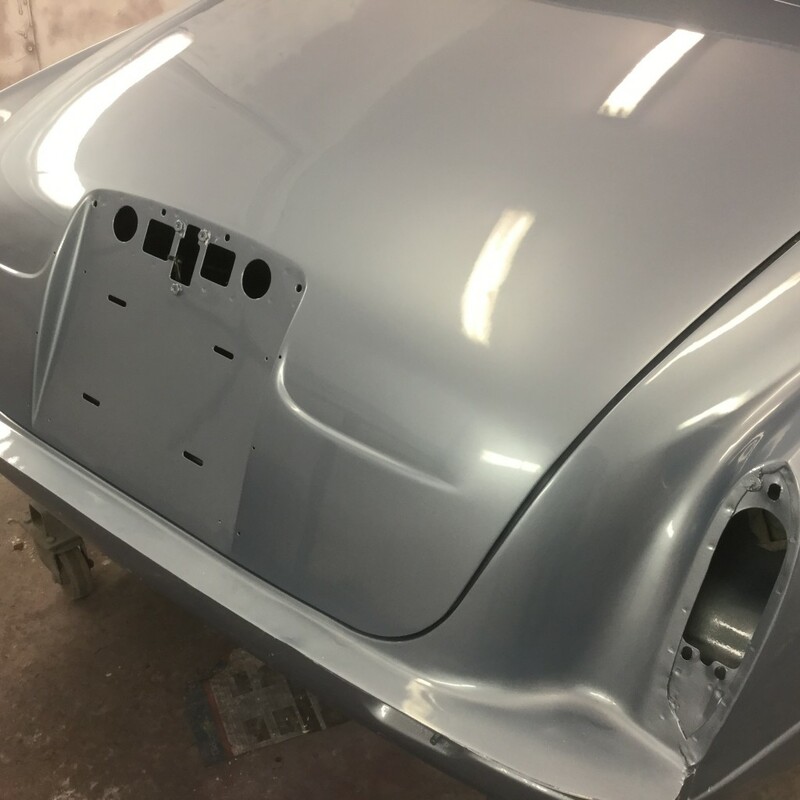 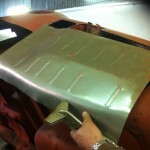 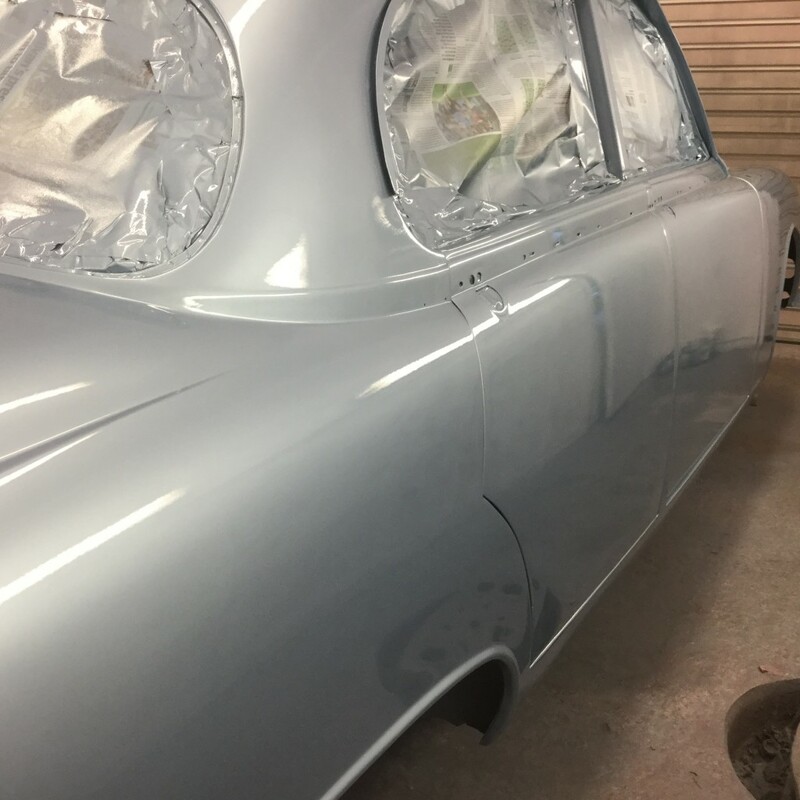 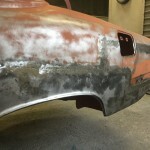 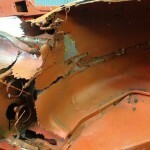 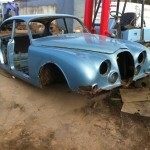 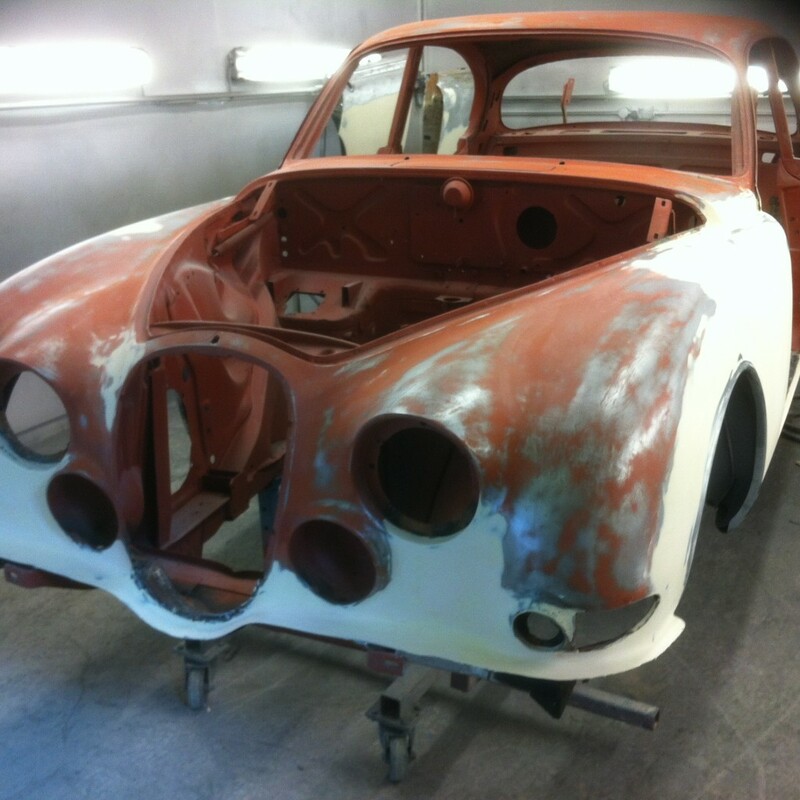 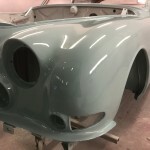 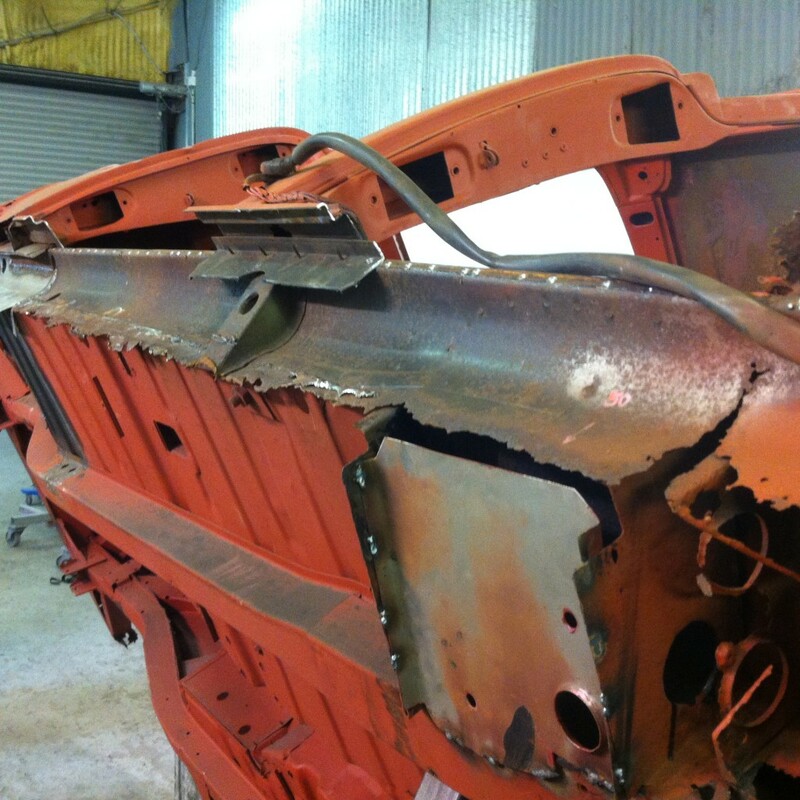 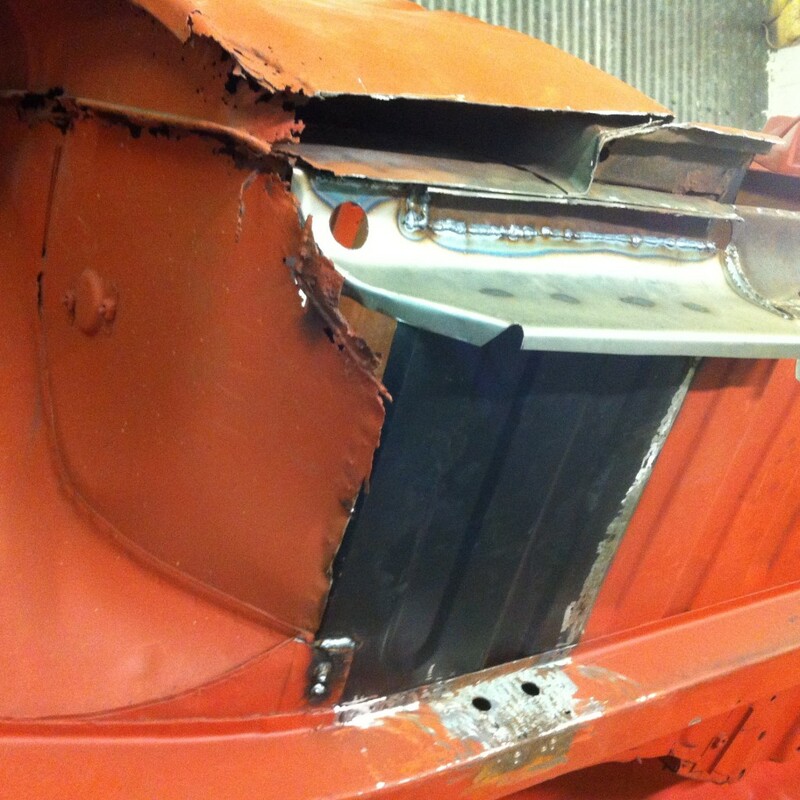 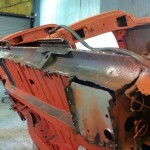 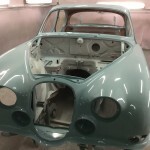 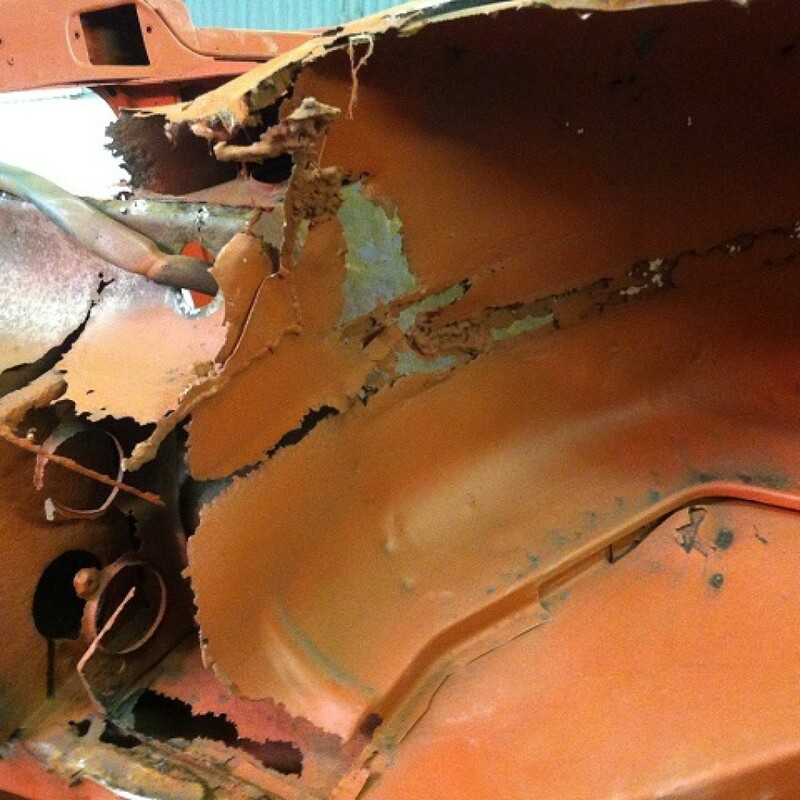 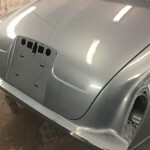 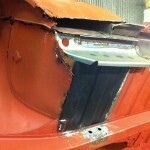 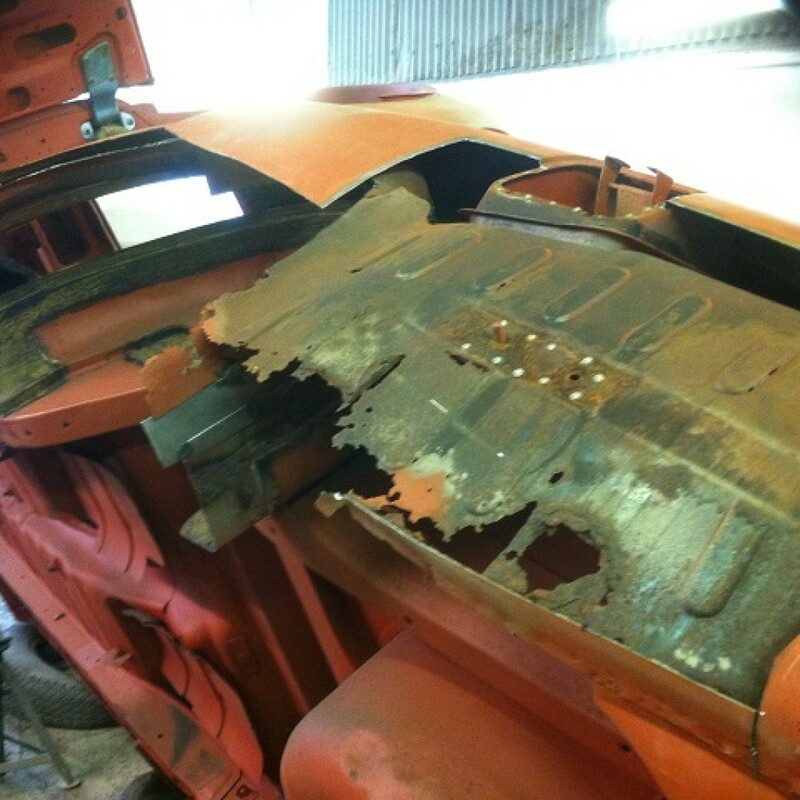 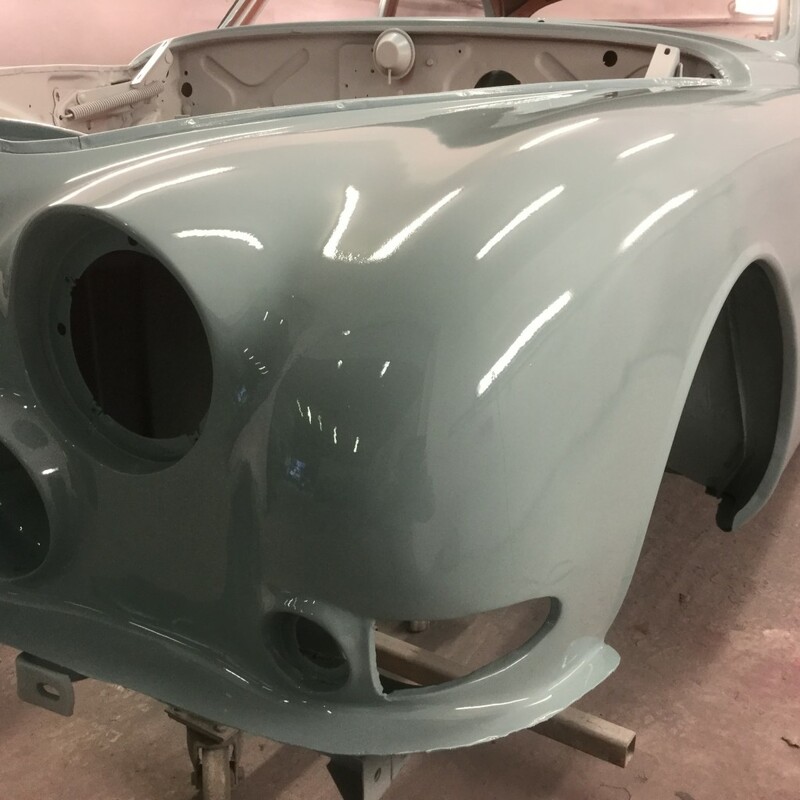 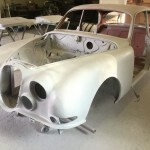 We were asked to refurbish the bodywork on this car. When it came back from media blasting the true horrors were revealed. 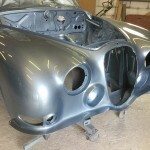 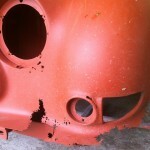 It required months of welding but we managed to get it all completed and re-painted. We re-fitted the front and rear screen and door glass. 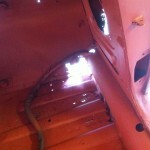 We also re-fitted all the suspension. 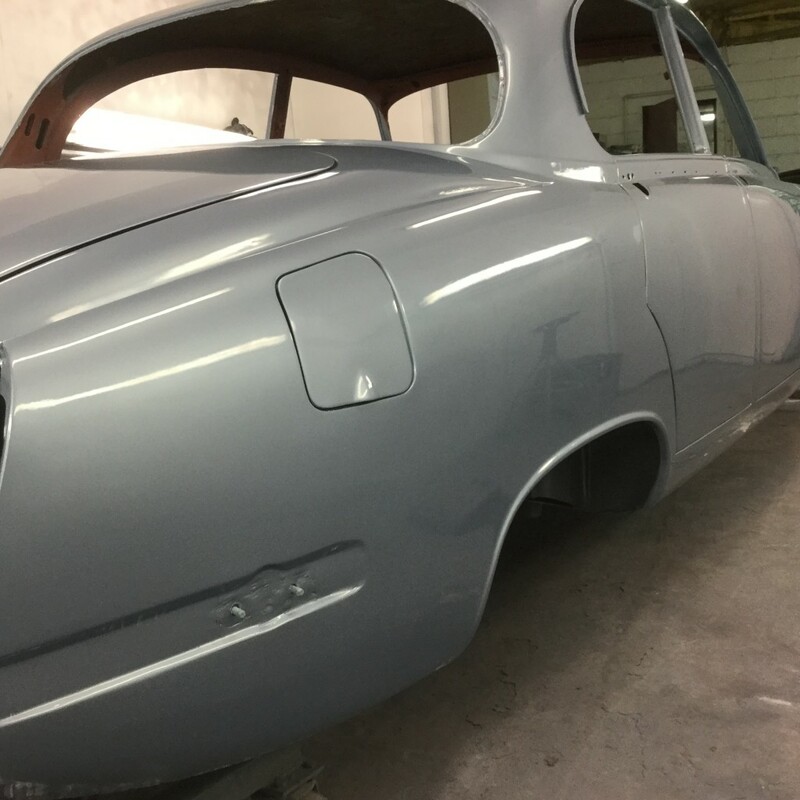 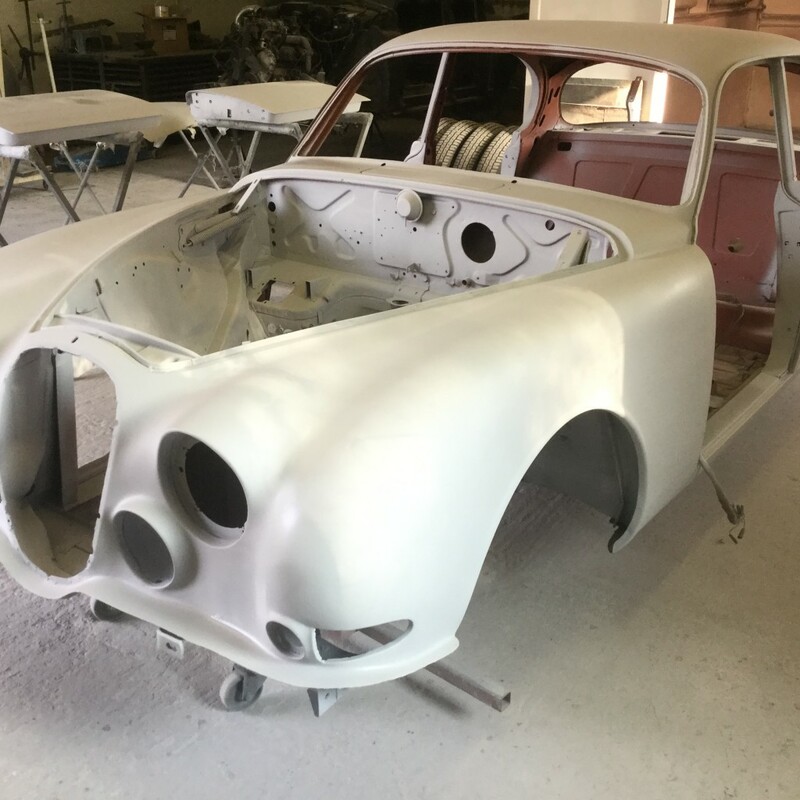 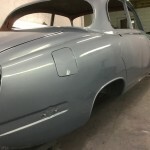 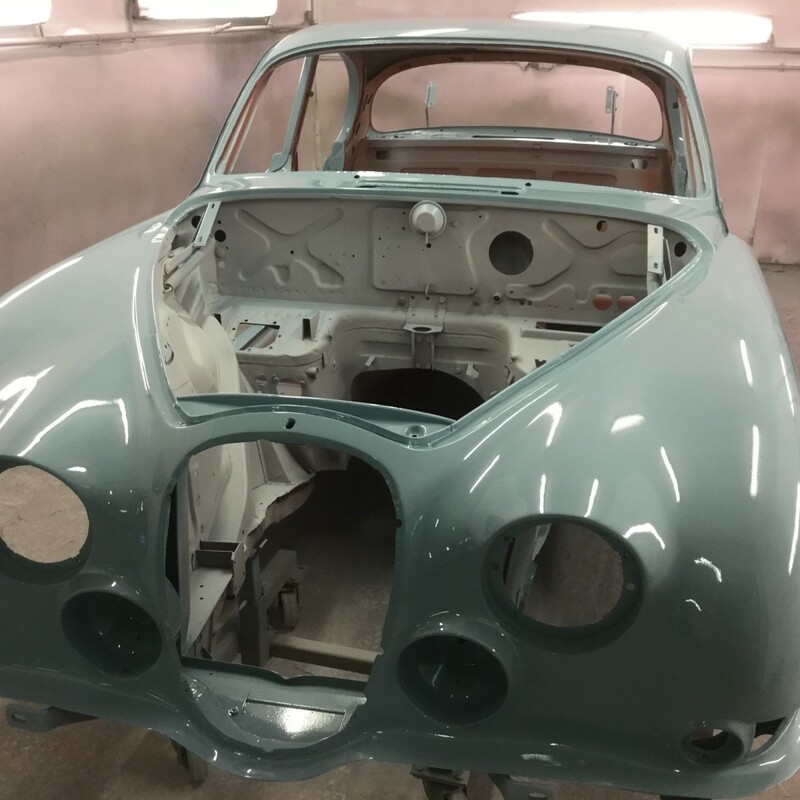 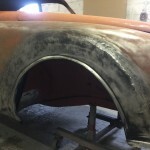 The owner is currently in the middle of completing the restoration himself.